We would like to say a big thank you to all participants, sponsors, exhibitors, media partners and supporters for taking part in the 8th conference of The World Mycotoxin Forum and making it the success that it was. Is the systems approach the answer? The conclusions and top five answers learned can be found here. 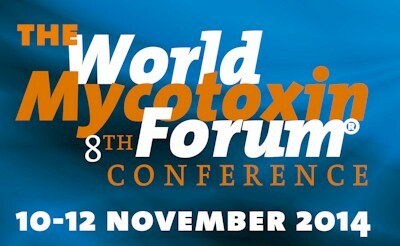 Selected presentations of the 8th conference of The World Mycotoxin Forum will be available in a special issue of 'World Mycotoxin Journal' in the second half of 2015. 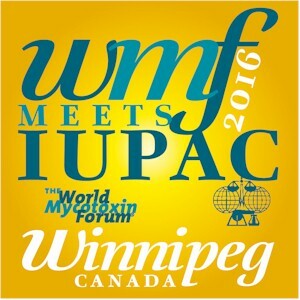 The World Mycotoxin Forum and the IUPAC International Symposium on Mycotoxins and Phycotoxins proudly announce that their next joint conference will take place in Winnipeg, Canada, on 6-9 June 2016. 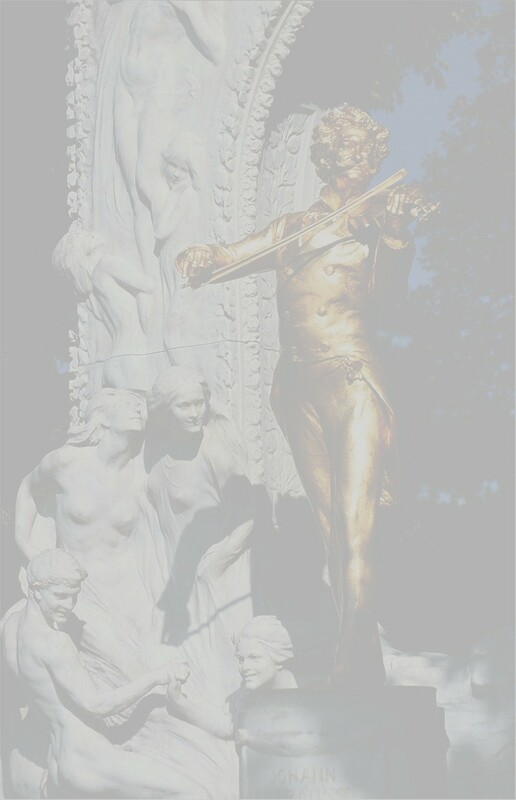 This unique combined event – WMFmeetsIUPAC2016 – will build on the success of the previous conference that was held in Rotterdam, the Netherlands in 2012.